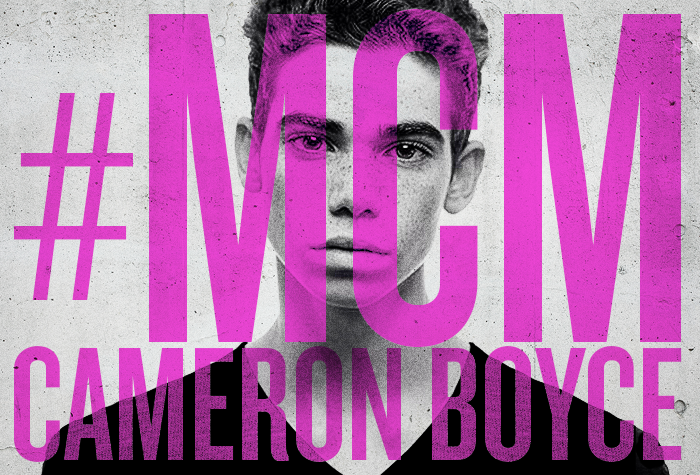 Cameron Boyce is one of the reasons we will never stop watching Disney Channel. He&apos;s literally the star of every single one of our favorite shows and DCOMs (YAAAS, Descendants!!!!). He&apos;s beyond worthy of being called our Man Crush Monday for simply that, but there are so many other things he does that make us love him so much. 1. Cameron&apos;s first ever role was in Panic! At The Disco&apos;s "That Green Gentleman" music video. What a little QT! 2. The first movie he was in was the horror film Mirrors. It&apos;s pretty spoopy! 3. He and Karan Brar play brothers on Jessie, but they&apos;re also best friends in real life. 4. The advice he&apos;d give to his future self is "Grow out your beard, because you can." Sounds like some pretty solid advice. 5. He&apos;s a pretty stellar breakdancer and he&apos;s even a part of the breakdancing crew X-Mob. 6. 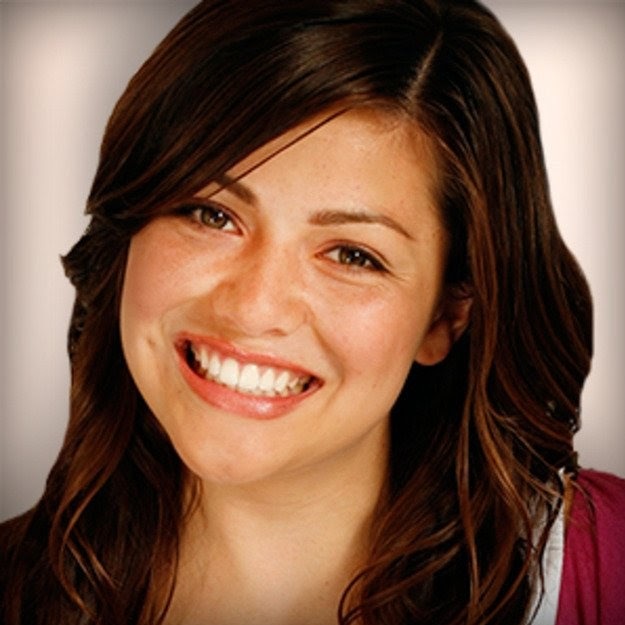 Cameron has worked with the Red Cross to promote disaster preparedness on Disney Channel. 7. He also raised money for HomeWalk to help end homelessness in L.A.
8. His grandmother was a part of the Clinton 12, who were the first group of black students to be integrated into an all white public school in the South. She&apos;s obviously a major inspiration in his life. We hung out with Cameron at the premiere of Descendants and we had the best time ever. Watch HERE! 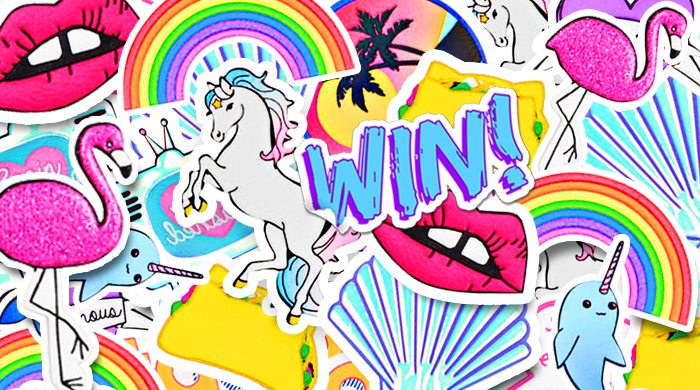 GIVEAWAY: Win This HUGE Sticker Collection! !